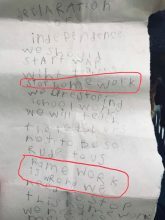 Homework has once again come under fire as studies have shown the extra work outside the classroom may not be as effective as we’ve been told. A hundred years ago, educators and critics determined that homework made students “unduly stressed,” and so many school districts banned it for students under seventh grade. 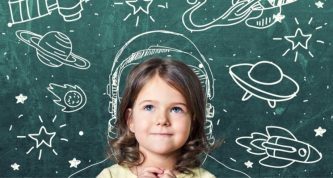 But, when the Cold War came along with its fear of American kids falling behind their Soviet counterparts, homework saw a resurgence, only to fall out of fashion once again during the progressive 1960s and 1970s when critics lamented that it was stifling student creativity and expression. Attitudes flip-flopped again in April of 1983 when then-President Ronald Reagan encouraged the press to publicize a government report warning of “a rising tide of mediocrity” eroding the American educational system. For years, the “10-minute rule” has been the standard for assigning homework, meaning a daily maximum of 10 minutes of homework per grade level. 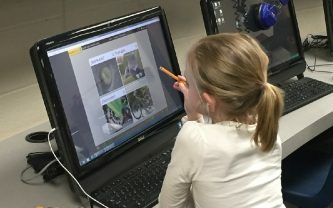 So, third graders should have no more than 30 minutes of homework a night, while seniors in high school can expect about two hours of homework each night. Both the National PTA and the National Education Association support this standard. However, according to research by Pew, every day, American teenagers are averaging twice as much time spent on homework as their predecessors did back in the 1990s. It’s not just high schoolers. A 2015 study by The American Journal of Family Therapy discovered that despite expert’s recommendations that Kindergarteners have zero homework assignments, many were spending up to 25 minutes a night on it. 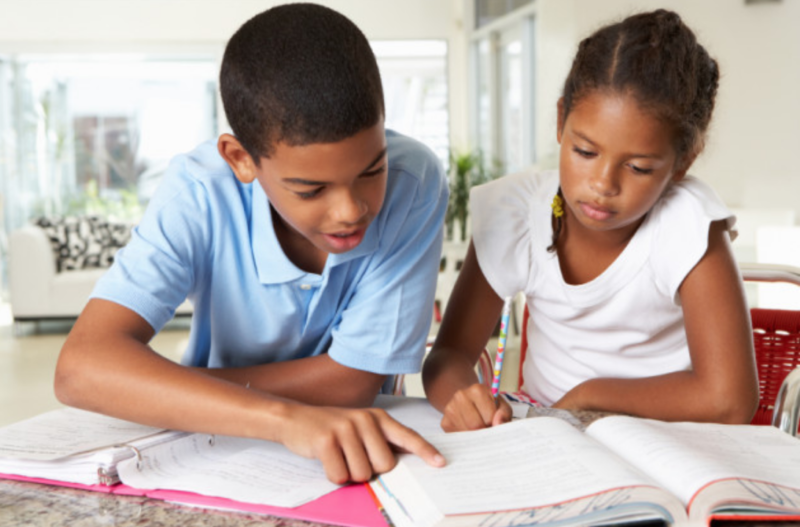 A 2006 study by Duke University psychology professor Harris Cooper found that high school students who did homework performed better in school overall. 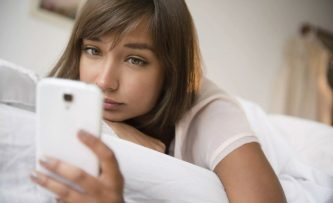 However, the correlation was stronger for students grades seven through twelve—for students in elementary school, there was a weak relationship between homework and performance. 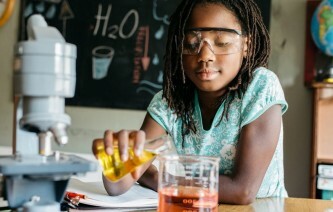 Cooper’s report demonstrated that while homework improves study habits, attitudes toward school, develops self-discipline, curiosity, and independent problem-solving skills, some research showed that homework could lead to both physical and emotional fatigue, lead to negative attitudes about learning, and interfere with recreation and play time for children. After all his research, Cooper recommended that further study of the potential effects of homework is necessary.